ShowMeCPR offers the most competitive pricing in New Jersey. Need a Private CPR/First Aid/ACLS/PALS at your Home/Business? Contact Us for Pricing. Individual Prices for classes held at our Wayne New Jersey Location. Private Courses at your Business/Home - Minimum 8 Students - Discounts Available past 12 students. Discounts available for more than 12 students & Discounts available it no book option (libraried book). Call or Contact us for Quote. At ShowMeCPR, we understand that circumstances arise which are unavoidable and will require you to cancel or reschedule your intended course appointment. 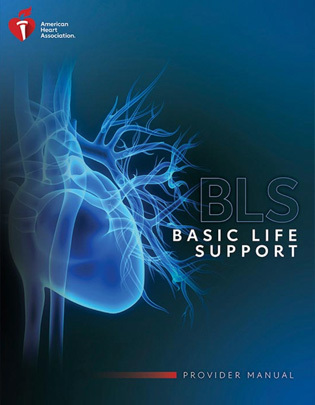 BLS Healthcare Provider Courses/BLS Renewal CPR: We requires a minimum of 48 hour notice prior to the Course Date to receive credit. Cancellations under 48 hour notice are non-refundable. Cancellations can be applied to future courses within a 45 day period. Cancellations with a minimum of 48 hour notice are fully refundable, minus a $20 fee for all course material or manuals sent to you via US mail, if applicable. No Show/No Call are non-refundable and are not able to move to a future class. ACLS/PALS Initial Courses: A $100 cancellation fee is assessed for any ACLS/PALS course cancelled with less than a one week notice. Cancellations greater then one week will be assessed a $70 cancellation fee. Cancellation under 48 hour notice are non-refundable. All Cancellations can be applied to future courses within a 45 day period. No Show/No Call are non-refundable and are not able to move to a future class. 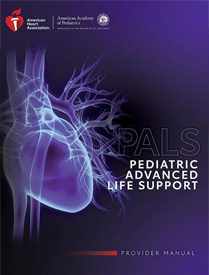 ACLS/PALS Renewal Courses/Heartcode online ACLS/PALS: A $25 cancellation fee is assessed for any ACLS/PALS renewal course cancelled with less than a one week notice. Cancellations greater then one week will be assessed a $50 cancellation fee. Cancellation under 48 hour notice are non-refundable. All Cancellations can be applied to future courses within a 45 day period. No Show/No Call are non-refundable and are not able to move to a future class. Please contact us if you have any questions on our Refund Policy.